The site of the Garden of Gethsemane rests at the foot of the hillside. We walked through a grove of ancient olive trees before entering the cathedral. The Church of All Nations rests on the foundations of two earlier churches from the 4th and 12th centuries. The Roman Catholic church covers a rock where Jesus’ prayed “Thy will be done” the night before his death. 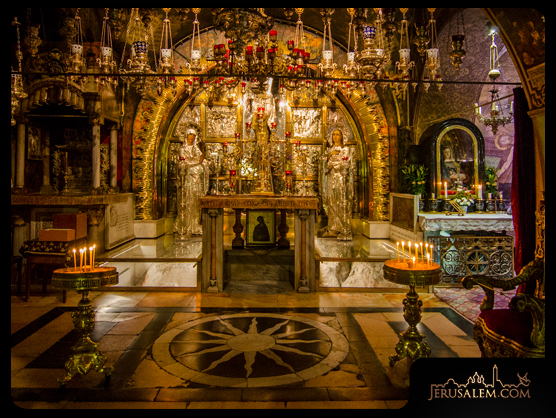 The Church of the Holy Sepulcher (or Sepulchre) marks the traditional location of Jesus’ crucifixion and resurrection. Although the claim cannot be supported with historical certainly, Christians have worshiped at this sacred site since the fourth century. I have enjoyed your posts from your trip to the Holy Land……..thanks for sharing the experience with us! Fabulous, B2 … now I see why you said it was ‘life changing.’ Thanks. Thank you for sharing this journey and for leading us there. What an extraordinary difference it has made in my life and in the way I read the Word. You have captured the true feel of the pilgrimage for us all. Thanks so much for your deligence in preparing these blogs. It brings back so many rich memories. 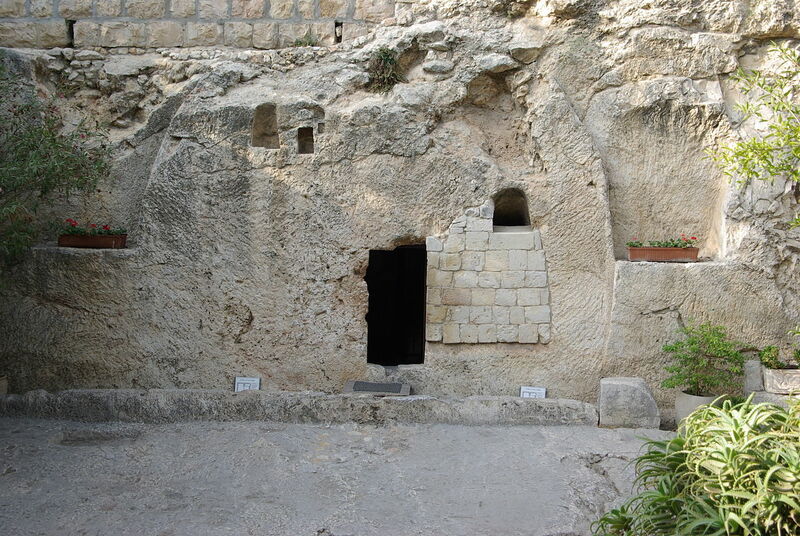 The Garden tomb remains the same. You certainly gave this trip your all. Thanks again.